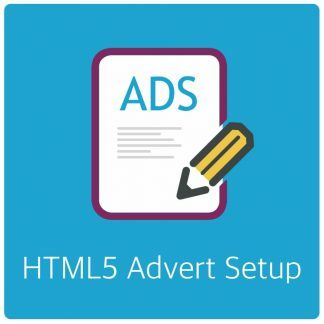 A few small bugfixes to improve support for HTML5 adverts. Also some small issues in Post Injection have been patched. If you’re using Post Injection this update is highly recommended as it fixes the double displaying of adverts between paragraphs. They’re out there, but SVN decided to screw up SVN (where the files go on wordpress.org) which broke the stable version 3.13.2. Unfortunately I had to redo the whole update. By the time I finally got the repository working again it was too late to fix AdRotate version 3.12.2 – So I went on and upped it to 3.13.3, just in case someone got a corrupt/incomplete version. 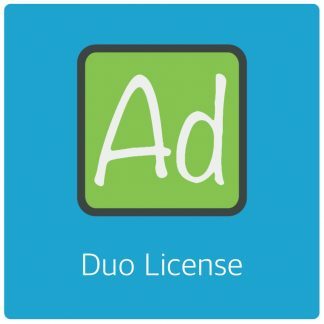 Previous post: AdRotate Pro 3.17.2 Available now! Next post: AdRotate Pro 3.18 – Available now!